Follow the wacky adventures of Sam (a zombie), Lin (a werewolf) and Danny (a demon) as they attempt to get through school without eating the teachers, running wild or raising hell. In Talent Fright: Sam, Lin and Danny put on a show for the Hangem High School talent night. It's going to be a real show stopper...with eye-popping results! 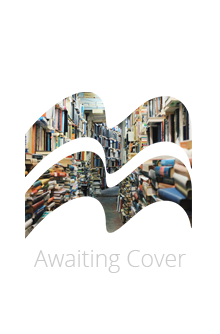 Monsters Like Us is a series of funny, accessible stories set in a familiar setting that will really give readers a boost up. Perfect for use with younger children, struggling readers or EAL students in a guided setting, or with independent readers looking for a confidence-boosting quick read.